Looks like there will be another couple of Windows Phone 8 smartphones coming out to play in the mobile space at some point in the future, one from Nokia and one from Huawei, in the form of the Nokia Lumia 920T and the Huawei flagship smartphone the Ascend W2. 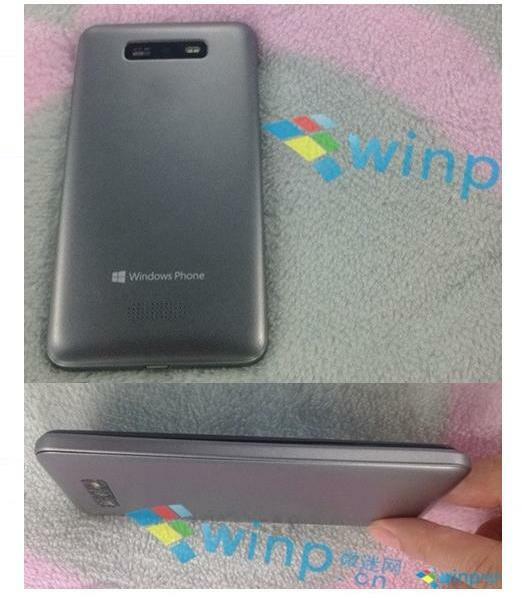 According to a report over on Unwired View some images of both Windows Phone 8 smartphones have surfaced on Chinese site Winp.cn. The Huawei Ascend W2 is obviously the sister handset to the Huawei Ascend W1, which is an affordable handset, whilst the W2 is a high end device that as one can see from the images will sport an 8 megapixel rear facing camera with dual LED flash. However the images don’t really reveal anything else about the Ascend W2, but one would expect at least a dual core processor and an HD display. It is expected the Ascend W1 will be unveiled during CES 2013, and it is possible Huawei will also unveil the W2 at the same time, so will just have to wait and see. When it comes to the Nokia Lumia 920T, the smartphone has been snapped sporting China Mobile branding , so confirms that the Chinese version of the Nokia Lumia 920 is destined for China’s biggest mobile carrier at some point. Rumour has it that the Nokia Lumia 920T should arrive on China Mobile by the end of this month, and will no doubt offer similar specs and features at the international Nokia Lumia 920, but also includes Adreno 320 graphics along with support for TD-LTE. I’ve been a big fan of Nokia even before Apple and I’m glad their phone design is coming out very sleek and sophisticated. This is a second company that makes a phone that close to the Lumia styling. First it was HTC and now Huawei looks like Lumia 820.